Read the full article http://blog.kapilvirenahuja.com/2012/02/07/society-remain-messed/. Where does it end for Indian Team? In December last year, as India was starting its tour of Australia, we all had high hopes – India had not done so well against England, but we knew Australia was also struggling and for some reason we all hoped that England was a bad dream. Yet, the dream continued and Clark & Co. made sure that they do not let Indian team even a droplet of respite. They came time and again inning after inning and made sure that India was kept on back foot. Melbourne, Sydney, Perth and finally Adelade – Indian Team hardly had any chance. All of India went through the pain of seeing their team loose 8 test matches on the trot on foreign soil. And I do not see the end anywhere near. Last 2 series we have been saying that it is the “Speed” of the pitches that we are not prepared for. Less that 6 months, and India will be playing in the sub-continent against their neighbors. This will really let us what is wrong with the Indian Team – the pitches or something more fundamental. Unlike West Indies who we played in 2011, Sri Lanka themselves are looking for wins and will not make it easy for Team India. To top it all, there have been rumors of the Trinity resigning, where the players have not been saying anything about the topic. It is just so frustrating not to see what the Indian think tank is thinking. Or are they waiting for another train wreck to happen. 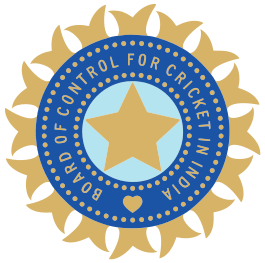 Many have said, retiring the seniors as they are not moving their best is the way to fix the team; while some are saying we need an overhaul of the India Cricket. While all this happen, the players themselves have come out and spoken like they do not care (or at least that is how I feel). When I feel embarrassed, the way my team played, how can Ashwin not feel the same way. I guess that is what leads to these losses. It was Ashwin, only who did say (paraphrase and not quote) “We have lost the series and hence we have nothing to loose”. If this is the attitude of the Indian Team, then this downfall will never end. We first need to a way to motivate ourselves into winning, they need to decide what the benchmark is. They set it too low, and we will never be the best team in World. And, same goes for the legends too. I love Sachin, Dravid, Sehwag – they have done things for this team that I can not say less. But, they need to either step up or step down. 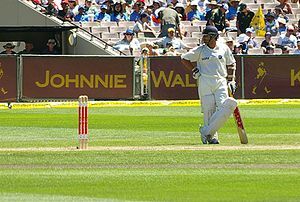 Sehwag – has a test average of 50+ which is awesome, but since 2010 when he played New Zealand where his match score was 150 (96 & 54), he has had only one 100+ match score in 13 matches he has played. Until that test match Sehwag has been consistent in scoring centuries say one in every 5 matches (on average). So that average would work because then there were others who would score around him and provide India a solid start. 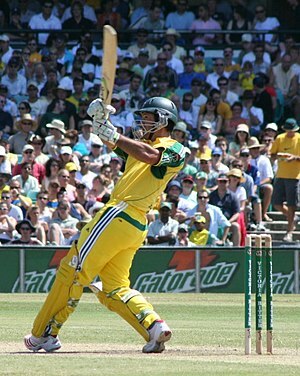 Dravid – has a test average of 52 which again is awesome. And he has been doing better scoring 7 centuries since 2010. Yet, he has failed to perform in the other inning of the match. None of the match scores are over 200 since playing Sri Lanka in Nov 2009. Sachin – with a test average of 55+ no matter what I say about him is going to be less. He has always come back and proven people wrong. Whenever someone said – he is done; he would come and show why he is God of Cricket. Yet, he has also now scored a match score of 200+ since October 2010, where he scored a double century against Australia in Bangalore. No one wants to let go of their legends, but a time comes when we have to let go. Not when they are in their prime, certainly not when they are at their worst – we need to find a time when they can add value to the team and get a player ready to replace them. This time I think we have missed our opportunity and it will come to haunt us very bad and we as fans will have to live with many more losses after we have seen the rise of India Cricket. The worst is that I do not see an End in sight. Posted on January 30, 2012 January 30, 2012 Categories Brutal Reality, Sweet MemoriesTags cricket, dravid, India, memory, Reality, sachin, Sehwag, TendulkarLeave a comment on Where does it end for Indian Team? when they have to choose between two people. This question will always rip someone apart – a situation than can only lead to a scar for the rest of their lives to all the parties – You (who has been asked to decide); the “Me” (who has asked you to make the choice); the “Them” (one who Questioner has decided to break all bonds). 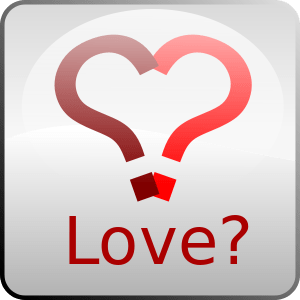 via Is Love Enough? | The inner anti-matter.